Seven months after Hurricane Harvey, the donations keep coming. The Varnett School Northeast received roughly 250 books from The Children's Museum of Houston to help replenish the library, which along with the campus was heavily damaged when the hurricane struck in late August. 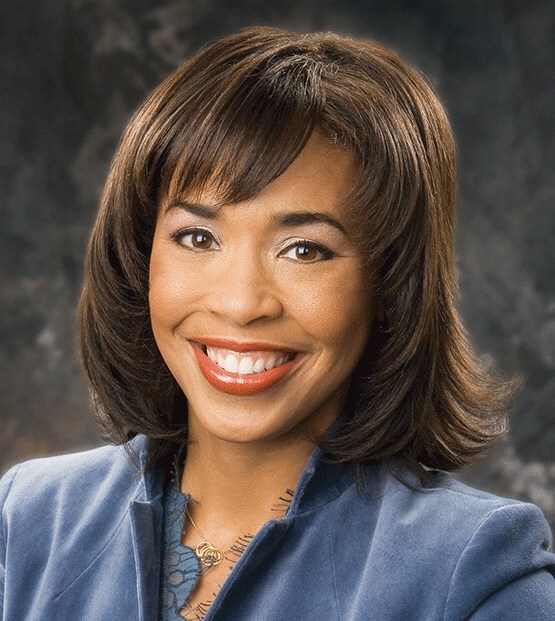 Led by TV anchor and museum board member Gina Gaston, KTRK-TV (ABC13) recently had a book drive and the Northeast Campus became a beneficiary, thanks to a key contact. Ms. Tomara Bell, a friend of the museum, suggested the books go to Varnett, said Mr. Armando Orduña, the museum's director of outreach programs. 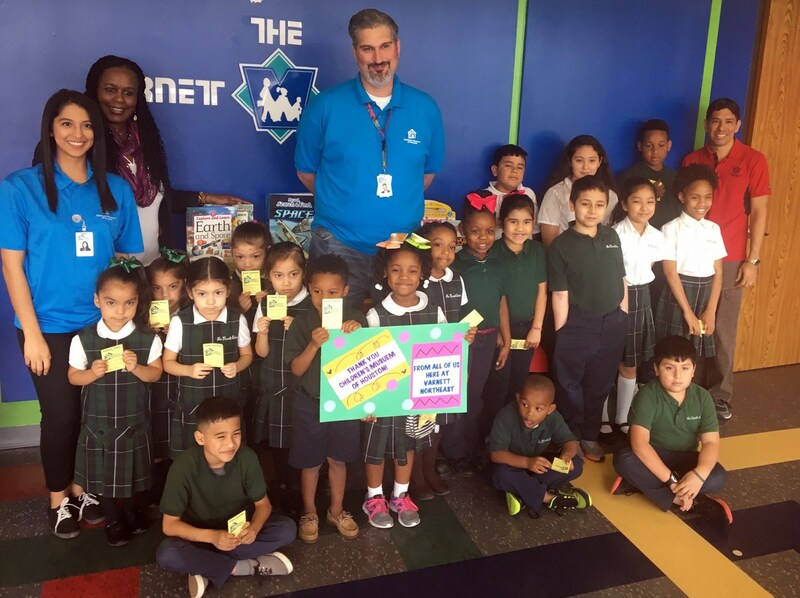 "We would like to thank Ms. Gaston and all of the generous people at KTRK for making this donation happen," Mr. Orduña said. We at The Varnett Public School are forever grateful for the generosity displayed by members of the community and beyond.